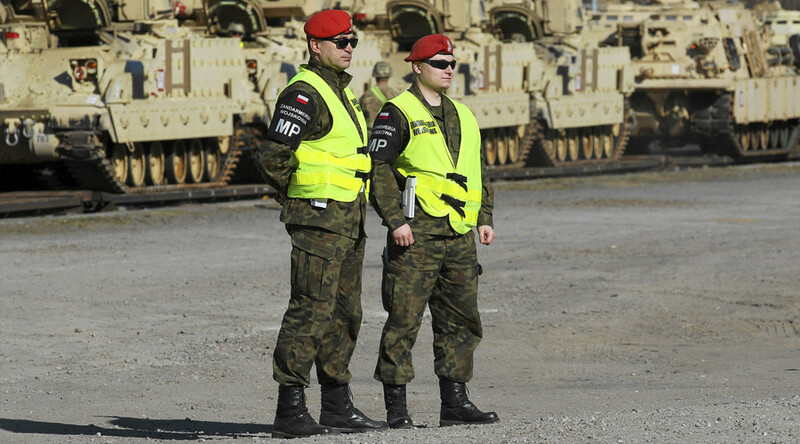 Defense Ministry spokesman Bartlomiej Misiewicz explained the move by saying the head of the training center, Colonel Krzysztof Dusza, had failed to fulfill a dismissal order last week. The reshuffle was needed as the employees of the center weren’t supported by the Polish government, Deputy Defense Minister Bartosz Kownacki told RMF radio. The new Polish government, formed by the conservative Law and Justice Party (PiS), has appointed Colonel Robert Bala as the acting director of the intelligence center. However, Bala’s candidacy is yet to be accredited by NATO, an official at the military alliance told Bloomberg. 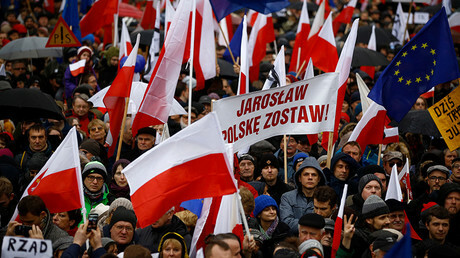 "This is an issue for the Polish authorities. In general terms, Centers of Excellence are international research centers, which are nationally or multi-nationally funded and staffed, and work alongside the alliance, but they are not NATO bodies,” he said. Top Defense Ministry officials and military police entered the intelligence center at around 1:30am on Friday, using a copy of the original key, Gazeta Wyborcza reported. Krzysztof Dusza, the sacked head of the center, arrived at the facility following the news that it had been taken over by the police, but he was denied access to the building. "Nothing can justify such actions. This is yet another step in the destruction of the center,” Dusza said. The NATO Counter Intelligence Center of Excellence was jointly organized by Poland and Slovakia in 2014 to gather and analyze intelligence on the Ukrainian crisis and international terrorism. The Law and Justice Party – which is headed by Jaroslaw Kaczynski, the twin brother of Poland's late president Lech Kaczynski – won a parliamentary majority in October. The ruling party has pushed to appoint its own judges to Poland’s constitutional court, forced out the head of the anti-corruption agency and voiced plans to overhaul the country’s public media.